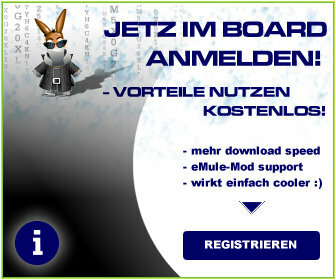 hey und guten abend ich habe folgendes problem und zwar ist es so dass ich bei rapidhare.com mal aus lust und laune zur mobilenansicht auf meinem pc geklickt habe doch jetzt komm ich aus der anischt nicht mehr raus kann mir jemand helfen? Free Mobile Themes, Games, Videos and more..
Free Mobile Themes, Games, Videos and more.. - New Phone Games, Applications, Videos, Wallpapers and more for Nokia and Sony Ericsson. Free rapidshare search engine applications Download and rapidshare search engine games download from brothersoft mobile.